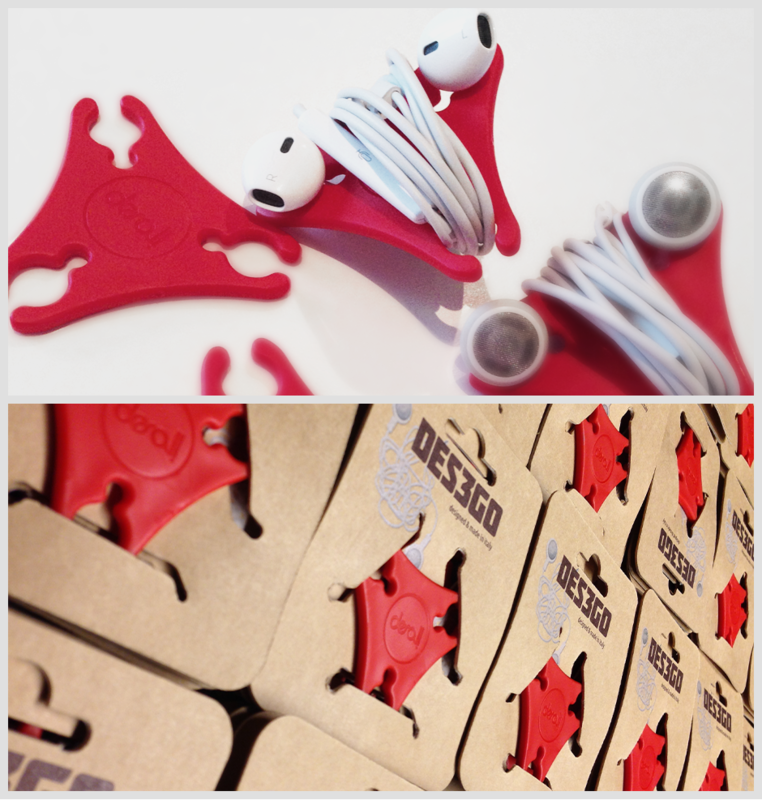 Des3go is the first product “Made in Desall” that means jointly designed and developed by our team and our community. This is its story and how we all worked to make participative design work! … but after the last case of stealing (our neighbors are the first suspects, but there is no evidence) we thought why don’t we carry this concept out? In a couple of weeks “Wrap the Music” was launched and our community was involved in the design process. The goal was finding the right name and packaging for the cable wrapper. Once the feasibility study and the model CAD were ready we proceeded with the production and thanks to our network of suppliers we managed to give our first multicolored des3go for Christmas! … in our online shop! Buy your own Des3go, share the news with your friends and stay in touch: soon there will be more products “Made in Desall” and you too can participate in their creation.